Extremely cool picture, JR! It reminds me of a View Master picture...and you've done the job in 2D. And as weird as it sounds, it wouldn't be the same without that line cutting the sky in half. Very neat to see this. This was another picture I half-wittedly took and surprised myself how well it came out. 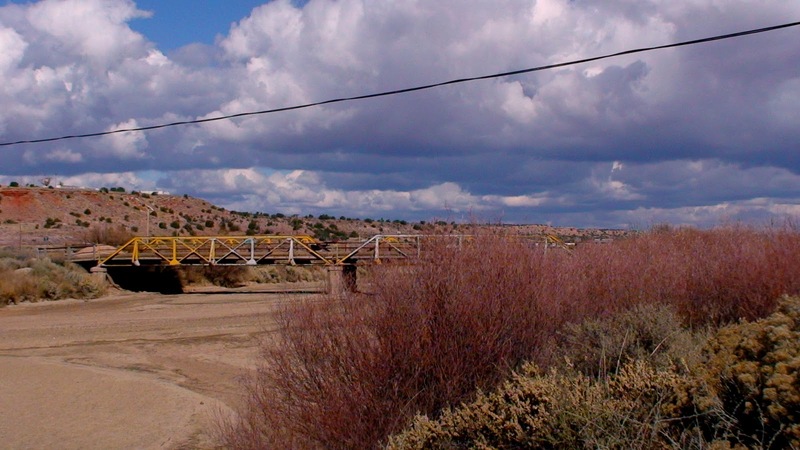 The Puerco is the main runoff for the Little Colorado River tributary off the big Colorado River.